Marta Lourenço, UMAC President, reads the message from Suay Aksoy, Belo Horizonte, Brazil. It is with great appreciation that we observe this timely and meaningful Forum of the University Museums bringing together experts from various international organisations to exchange ideas and experiences on the current state and the future of the university museums in Latin America and beyond. Brazil has been one of the most dynamic and productive centres for museology and museum practice globally. It is no wonder that so many Brazilian professionals took part in different posts of ICOM’s governance, an association of over 40 000 members organised in 141 countries and territories worldwide. Besides our UMAC, representatives of ICOM’s expert International Committees are here today. We believe our Brazilian colleagues will present to the world another example to be learned from and followed with their tackling of the devastating fire in the National Museum of Brazil and its aftermath. 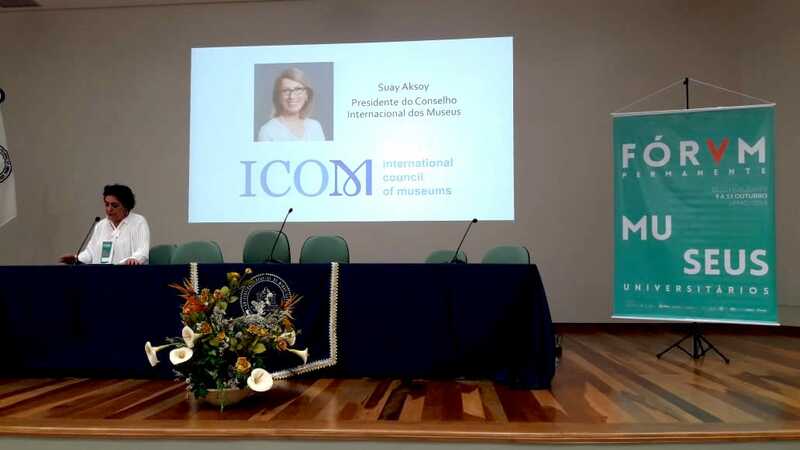 We, as ICOM, are willing and ready to assist the Brazilian professionals in their quest to turn this mishap into an opportunity to rehabilitate this museum and museums in general, to update pertinent legislations and to advocate for funding. I extend my best wishes to all of you for a very successful and productive meeting. Foi com enorme satisfação que tomámos conhecimento deste significativo e oportuno Fórum de Museus Universitários, que reúne especialistas de várias organizações internacionais com o objetivo de promover a troca de ideias e experiências sobre o estado atual e o futuro dos museus universitários no Brasil e para além das fronteiras da América Latina. O Brasil é reconhecido como um dos centros mais dinâmicos e produtivos na museologia e nas práticas museológicas a nível global. Não é, por isso, de admirar que tantos profissionais de museus brasileiros tenham vindo, ao longo do tempo, a ocupar diferentes lugares na governança do ICOM, uma organização que conta com mais de 40.000 membros em 141 países e territórios por todo o mundo. Para além do nosso UMAC, estão hoje aqui reunidos, em Belo Horizonte, vários membros de outros Comitês Internacionais especializados do ICOM. Na sequência do incêndio devastador do Museu Nacional do Rio de Janeiro, seu rescaldo e consequências, acreditamos que, mais uma vez, os nossos colegas brasileiros darão ao mundo um exemplo com o qual todos possamos todos aprender e seguir. Nós, enquanto ICOM, estamos disponíveis e preparados para apoiar os profissionais de museus brasileiros na transformação desta calamidade numa oportunidade para reabilitar o Museu Nacional e os museus brasileiros em geral, bem como para rever e atualizar legislação relevante e defender o seu adequado financiamento. Estendo a todos os meus melhores votos de um bem sucedido e frutuoso Forum. Anyone who wishes to volunteer: send email to falecomdiretor@mn.ufrj.br, mentioning VOLUNTARIADO in the subject. All materials found after the fire should be delivered at the Entrance of the Library (Horto Botânico), Monday-Friday, 10-16h. As we saw the collection of the Museu Nacional destroyed in what has already been widely recognized an “announced tragedy”, we are writing to call your attention to the problems of university museums in Brazil, expecting effective action before other “announced tragedies” will take place. The Museu Nacional is a university museum, characterized by the “principle of inseparability between teaching, research and extension”, as established in Article 207 of the Brazilian Constitution. In Brazil, there are thousands of university museums, whose collections encompass cultural assets in all areas of the sciences, arts, humanities and technology, as well as invaluable books and manuscripts. These museums and their collections preserve “tangible and intangible assets related to higher education institutions and their institutional bodies, as well as to the academic community of professors, researchers and students, and the social and cultural environment that shapes this heritage”(EUROPEAN UNION, 2005). As cultural assets, they must be protected and promoted by the Brazilian State, as shared responsibility with the Union and all entities of the Brazilian Federation, as expressed in articles 23 and 215 of our Constitution. Like many university museums, the Museu Nacional is linked to a federal entity, which in turn is subordinate to the Ministry of Education. However, this Ministry does not allocate in its budget dedicated funds for museums, collections or cultural heritage under its responsibility, nor does it have any control over how many museums and cultural heritage is administered on a daily basis by Brazilian universities, not even those belonging to federal institutions, as is the case of the Federal University of Rio de Janeiro (UFRJ). 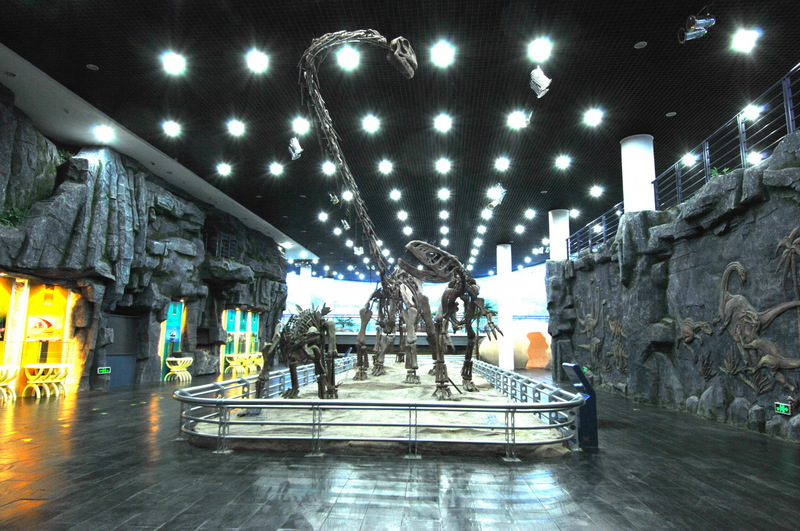 The Ministry of Culture, the Brazilian Institute of Museums (IBRAM) and the Institute of National Historical and Artistic Heritage (IPHAN), responsible for the promotion and protection of the Brazilian cultural heritage, do not have specific lines of action for university museums either, which historically have been outside its sphere of action. The budget of the Ministry of Culture barely supports the maintenance of its own operating structures. In this dysfunctional scenario, university museums are absolutely invisible. They rely almost exclusively on the internal politics of their university for the allocation of resources essential to their existence. Both the Museu National and the smaller university museums all across Brazil are increasingly dependent on project funding. However, firefighting systems and the maintenance of buildings and collections should not be dependent on project funding. Brazil has just seen the sad result of public management anchored exclusively on project funding: the 21 million reais raised by the Museu Nacional through BNDES did not solve the problem of the lack of investment in basic infrastructure and the daily maintenance of institutions. It is impossible to manage museums and preserve our cultural heritage only with project funding. How many university museums in Brazil will have to burn, be flooded, stolen from or simply face closure before the scale of their daily tragic situation becomes clear to everyone!? 4. Composition of a permanent institutional structure to support university museums in Brazil, encompassing the government and civil society, both at ministerial level and in federal institutions. 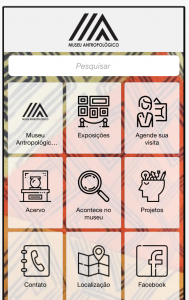 The timing couldn’t be better: on May 18, 2018, International Museum Day — theme: Hyperconnected Museums — the Anthropology Museum of the Federal University of Goiás, Brazil, launched its museum app. Download it here and have fun! Congratulations! Published by MAST and edited by Marcus Granato, Emanuela Sousa Ribeiro and Bruno Melo de Araújo, the new publication is titled Cadernos do Patrimônio da Ciência e Tecnologia: Instituições, trajetórias e valores and includes 13 texts in Portuguese, namely the Rio de Janeiro Charter on the Heritage of Science and Technology. The Centre for the Memory of Medicine (CEMEMOR), Federal University of Minas Gerais (UFMG), in Belo Horizonte, Brazil, has just released a virtual tour of its exhibitions and collections.